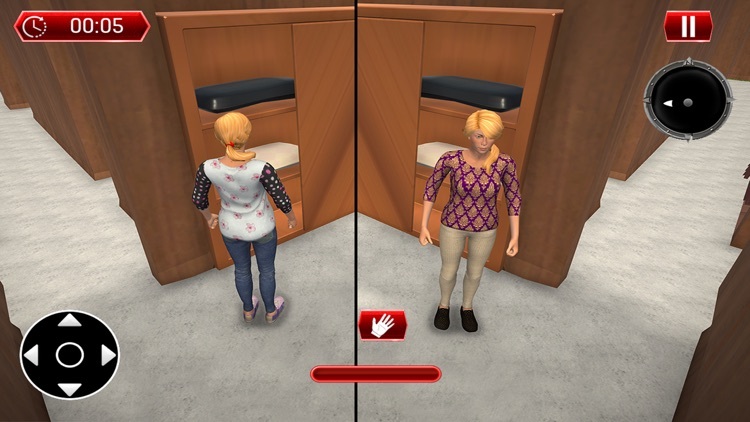 If you love playing virtual life games, virtual mother and virtual girlfriend games. 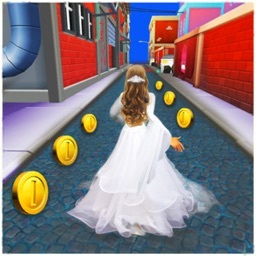 and you want to play as a virtual girlfriend of your virtual boyfriend, play this My virtual Girlfriend Simulator 3D and score higher for your cursh and love. 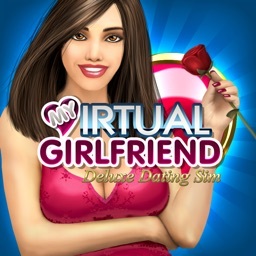 You may be having a lot of plans as a virtual girlfriend for your crush and high school love. 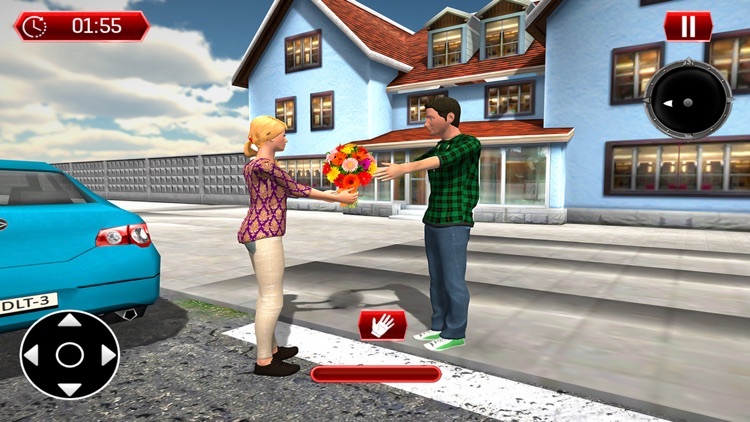 Make your love story a success story by playing this fun dating virtual girlfriend game for kids. 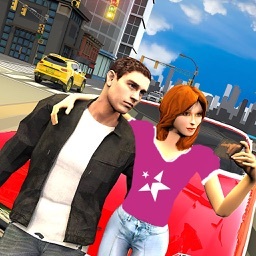 Play as a virtual girlfriend and show your love to your boyfriend in high school and date your boyfriend like never before in this my virtual girlfriend- high school games for kids.Play as a virtual girlfriend and enjoy one of the best virtual life game with virtual happy life simulator fun gameplay. 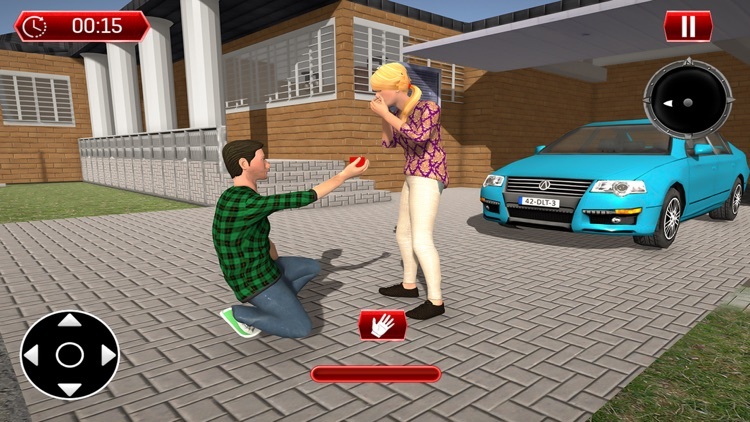 This is the perfect virtual girlfriend game to fall in love with your high school crush, show your love to your virtual boyfriend in this love story game. 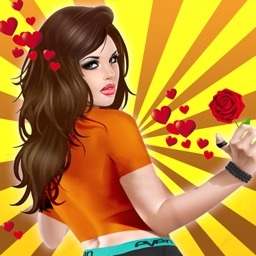 Start flirting, dating and impressing your virtual boyfriend in this virtual girlfriend games for girls and boys. 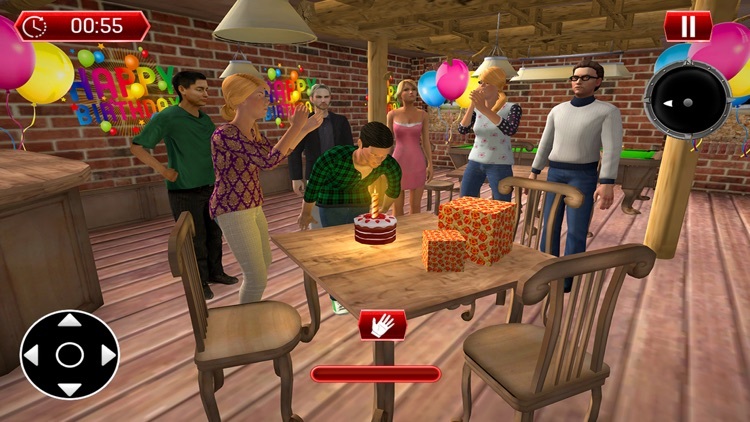 If you want to dance with your boyfriend on dance night, plan a surprise birthday party for him and get rady for an amazing virtual girlfriend high school love story gameplay. You just need to look hot for this boy in your high school having a crush on you, So download and play one of the best virtual girlfriend high school love story game for girls and boys. Play one of the best My Virtual Girlfriend-High School Crush Simulator from high school games for kids and high school love story games. 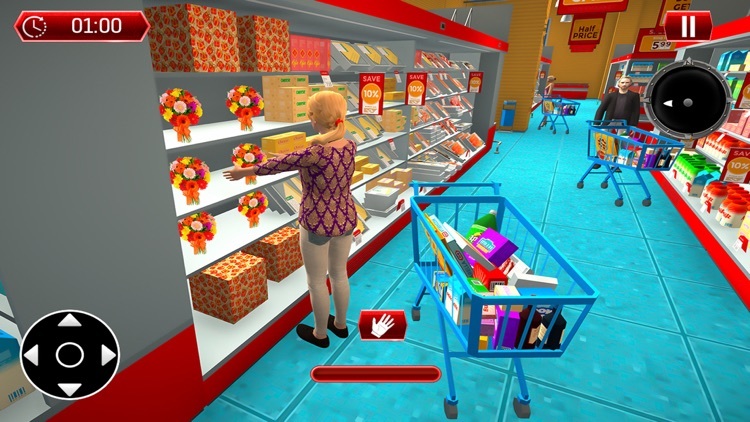 Dress up as a hot dating girl for your virtual boyfriend and fulfill your desire of being a caring vurtual girlfriend in this virtual girlfriend games for girls and virtual girlfriend games for kids.